With over 1,800 products available every day of the week for your convenience, Pool Pro is truly the one stop pool supplies shop for all independent swimming pool stockists. 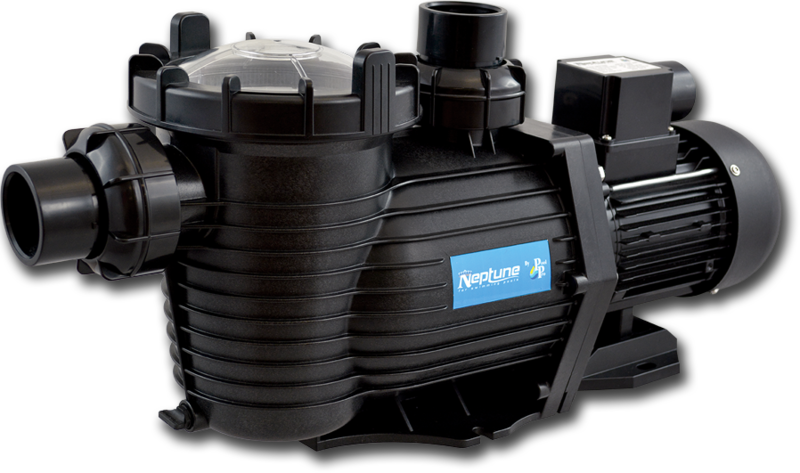 From chemicals to salt, pool pumps and accessories, we’ll have the pool supplies that you want. We serve you better, we offer you more, our prices won’t be beaten – ever! Pool Pro is a proudly Australian owned and operated family business. From small beginnings in 1993, we now offer one of the largest ranges of pool and spa chemicals and equipment in Australasia. We actively support privately owned independent pool shops and where ever possible Australian made goods. Our network of stockists is widely spread across Australia and the Pacific but there’s still room for more! Pool Pro is simply a better choice for your business and your pool. After all, they are the products the professionals use!